Other non-profit, humanitarian organizations involved in similar missions are No More Deaths/No Más Muertos and Los Angeles del Desierto, described in the following paragraphs. Funded in 2004 by a group of community and faith leaders in southern Arizona, No More Deaths has the mission of ending death and suffering along the state’s US/México border. Their goals and objectives specifically describe their humanitarian mission to provide direct aid as needed, to witness and respond to social injustices, engage in consciousness raising, and encourage in as many ways possible a humane and just immigration policy. Staffed by volunteers, the organization established camps called the Arks of Covenant in areas where migrants were most in need of humanitarian assistance. But, in 2008, following the arrests of 3 volunteers who were transporting migrants to hospitals, the organization was adopted as a ministry by the Unitarian Universalist Church of Tucson, Arizona. The volunteers were eventually exonerated. No More Deaths compiled and published a report that documented the abuses of migrants by Border Patrol Agents within a two-year period of 2006-2008. The report titled “Crossing the Line: Human Rights Abuses of Migrants in Short-Term Custody on the Arizona/Sonora Border,” published in 2008, lists 345 complaints, described by the migrants, documented by staff members, and notarized, following a protocol according to academic and legal procedures. The complaints were numerous but were organized according to type and severity of the abuses. The worst ones were described as verbal, physical, and sexual abuses; failure to provide needed medical treatments; failure to provide and deny food substance; failure to respect basic dignity of the migrants; separation of family members, failure to return personal belongings to the migrants; and failure to inform migrants of their rights. The 112-page report describes the abuses in detail, which Border Patrol representatives rejected and/or denied their authenticity, claiming they were false or erroneous. You can also access their volunteer network page here. Three years later, No More Deaths published another report with new claims of abuses; this time 30,000 abuses are documented, however, many of the same kinds that had previously been reported. The 2011 report is titled, “A Culture of Cruelty: Abuse and Impunity in Short-Term US Border Patrol Custody,” and along with a numerous abuses, the authors also cited 1,063 incidents of migrant detainees not receiving due process. 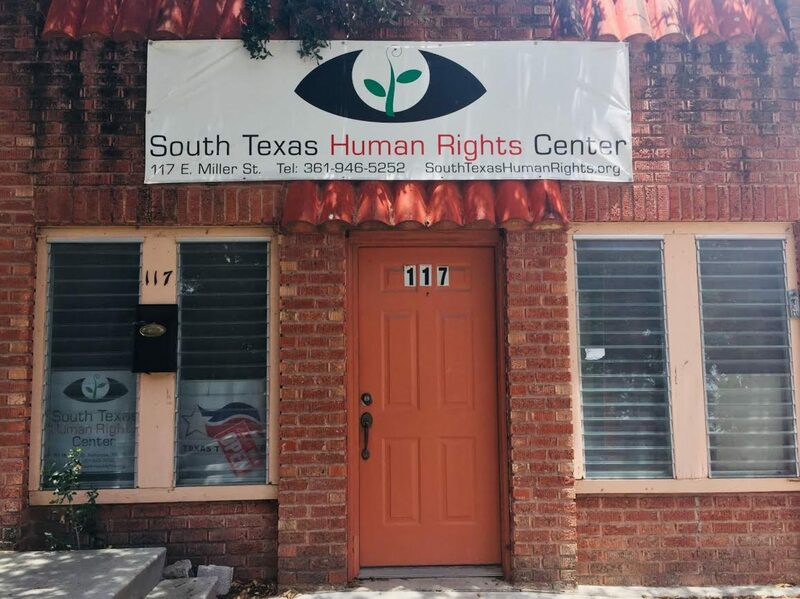 For example, their rights were violated; they were treated as violent criminals when they had been charged with civil immigration violations; and were not given an opportunity to access a lawyer. This report underscores the need to advance the cause beyond identifying the issues to specifically articulating the steps to eliminate the abuses. 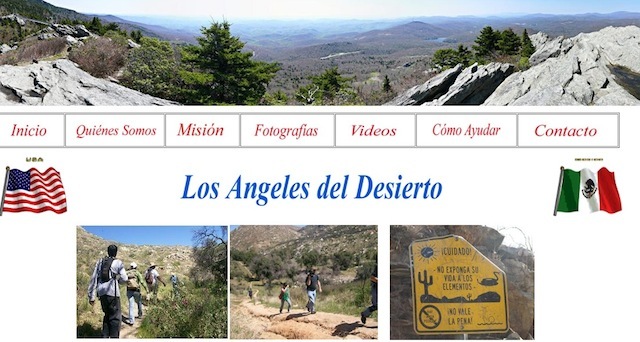 Los Angeles del Desierto (Angels of the Desert), founded and directed by Rafael Larraenza Hernandez and Monica Larraenza, is a “non-profit, humanitarian, search and rescue group made up of volunteers.” Although their headquarters is in San Diego, California, their search missions take them into the desert regions between the US and the Mexican border. The organization coordinates their search and rescue efforts with the Border Patrol, Homeland Security, the Mexican consulate, Sheriff’s Department, and the Department of Forestry. In remote, desolate areas they leave food and water that may provide essential relief to migrants, especially if they have become lost. Their goal is to save migrants whose lives are in danger. Their work also includes counseling and assisting repatriated migrants at the border entry gate in Tijuana, México to find their way back home. Los Angeles del Desierto refrain from enforcing immigration laws since their mission is primarily humanitarian.